When Tomorrow is Just not an option. 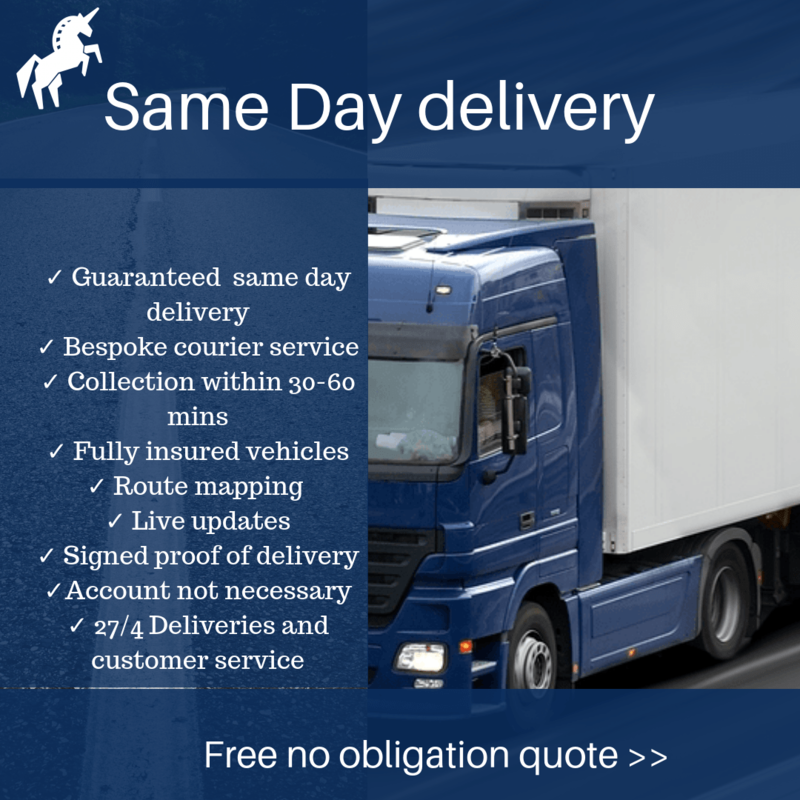 Our Express same day service ensures that your goods reach to their destination directly from A to B in a dedicated vehicle. 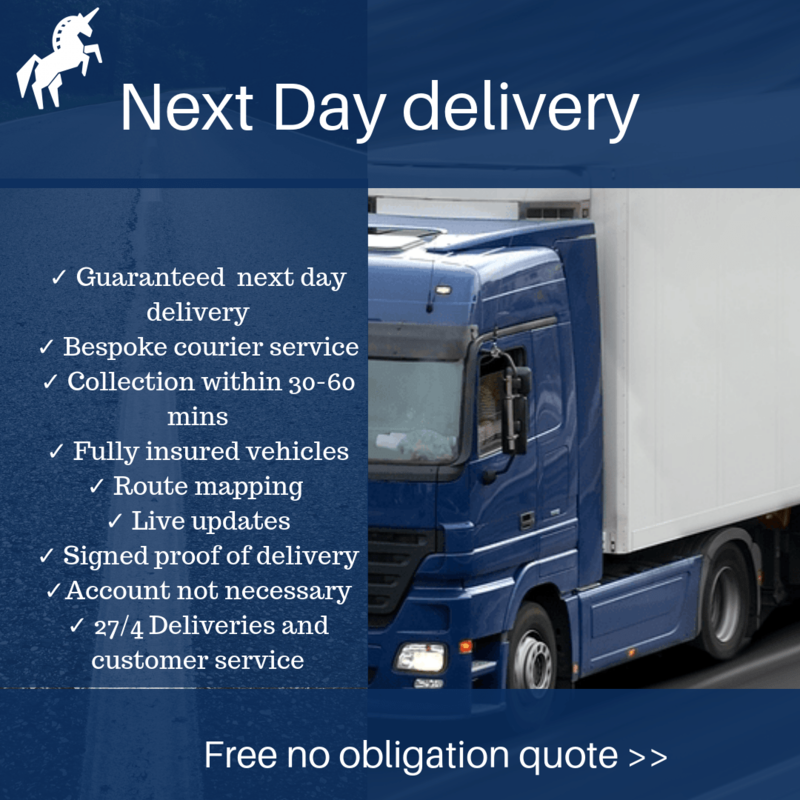 We have particular expertise in working to tight deadlines and transporting goods urgently to their destination. 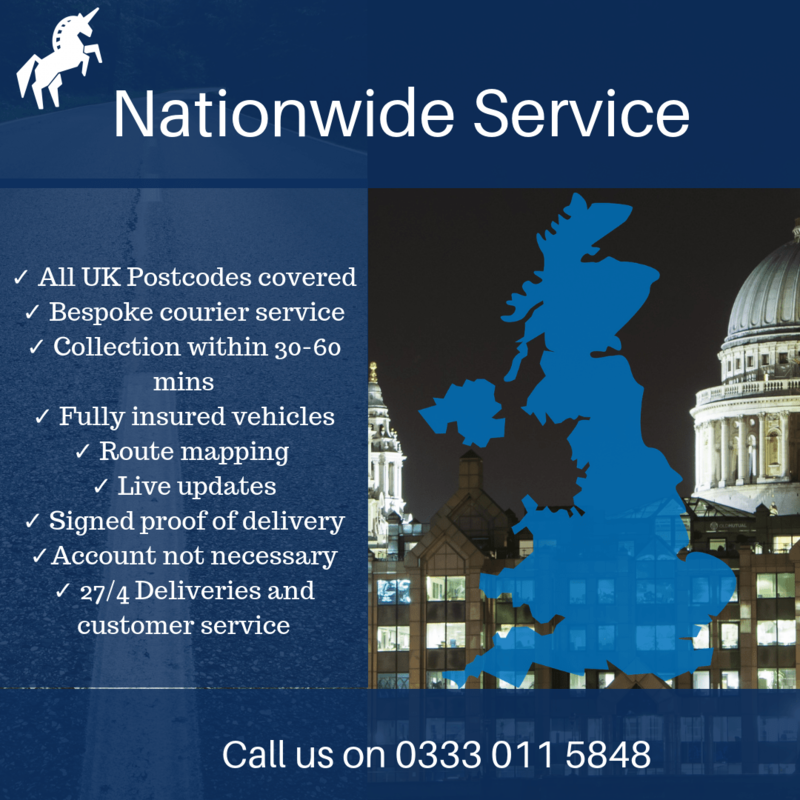 Our vast network of vehicles and professional drivers allow us to collect and transport your goods anywhere in the UK. 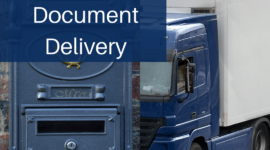 From legal documents to passports our Express same day service ensures that your documents reach their destination within hours anywhere across the United kingdom. 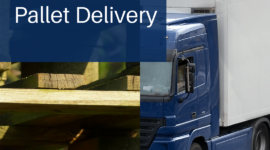 We provide a same day service to move your pallets anywhere in UK or Europe, our wide array of fleet allows us to provide you with bespoke solutions when it comes to transporting pallets. 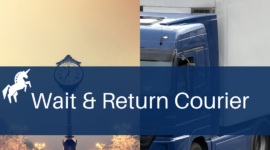 Our expert team of logistics professionals have years of experience managing time critical wait & return courier consignments. 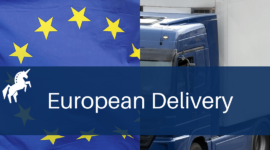 Our timed European delivery service will ensure you the peace of mind required when sending your urgent time critical goods across the channel.